These authorizations are based on the rules, regulations and requirements stipulated by the IMO International Conventions including Safety of Life at Sea (SOLAS) 1974 as amended, the International Convention on Load Lines 1966, and the International Convention for the Prevention of Pollution from Ships, 1973/78. In addition they are further extended in line with each Countries’ National Codes and safety regulations in force. The below table indicates a summary of the main authorizations only. For countries not listed or surveys and certificates not indicated, Flag States may on special request issue the necessary authorization. The below list generally summarizes the key authorizations delegated to INSB Class and is non-exhaustive. Additional authorization applications are in process. 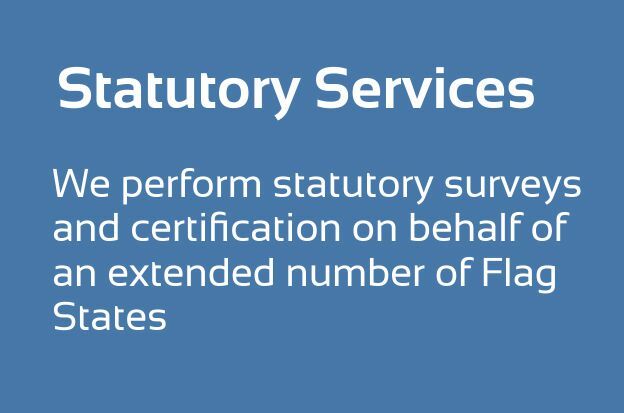 Full Term Statutory Certificates are issued by INSB Class Head Office exclusively, unless there is a certain Government requirement where full term certificates are issued by the country itself. Whenever applicable – for IMO instruments entering into force- INSB shall issue a Statement of Compliance until Flag State(s) have accessed to the particular IMO instrument(s). 1. 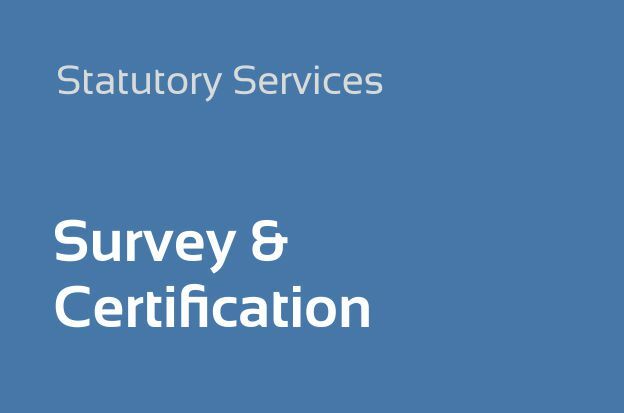 Greece Authorization for surveys and certification for types of vessels which are subject to the Greek National Legislation. F: Full authorization to perform plan review, carry out surveys and issue and/or revoke necessary interim and full term certificates. P: Partial Authorization to perform plan review, carry out surveys and issue of Interim certificates. Full term Certificate is to be issued by the Administration. L: Limited Authorization to account for other special categories not covered by the above, such as case-by-case authorization or geographical limitations. Additional Note: Apart from the requirements of the international conventions, additional national rules and guidelines are to be observed for a number of countries.